Many thanks for your order. 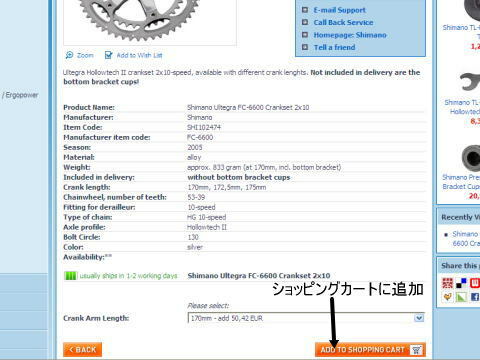 We confirm the receipt of your order with this e-mail. Please check the correctness of all given information - especially the address details. 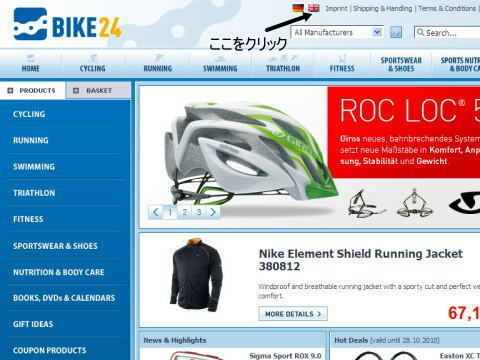 At the end of this e-mail, you will receive legal information of Bike24, the conclusion of a contract with Bike24 and instructions on cancellation. In case of problems like delivery of your order or if you have further enquiries to make, we are gladly available at your disposal. Please indicate your order number along with your enquiry. Please send us a picture of your credit card. Black out some numbers. (where you have to blacken parts of the number). We only need to see your name and 4 numbers at least, thus we can see that it is physically yours. It's only for your and our safety. We need to do this because our credit card acquire takes random payments that have to be separately examined. 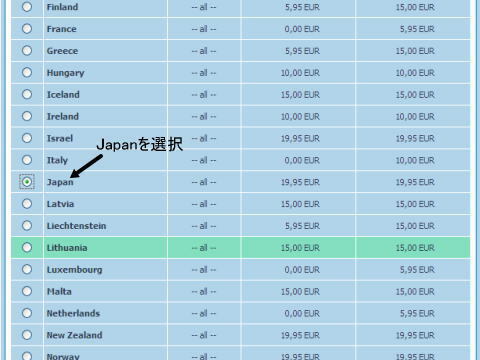 The parcel left Germany on 2012.01.19 going to Japan. General running time for your parcel are 6 business days. 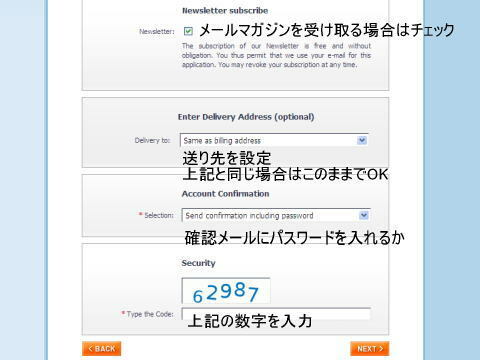 Your parcel will be delivered by Japanese Post. 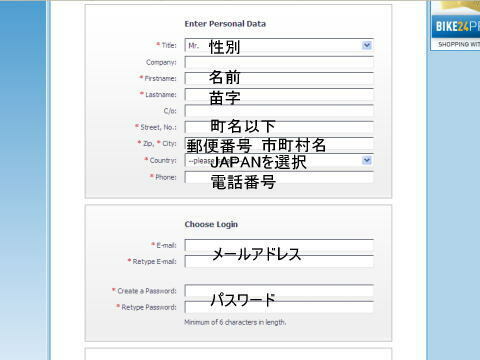 This should help to track the parcel in Japan. In case your parcel does not arrive at the recipient until 2012.02.01 please contact the sender and request an investigation. Bitte überprüfen Sie die eingegebene(n) Sendungsnummer(n) oder Sendungsreferenz(en). Es sind ausschliesslich Sendungen aus den letzten 3 Monaten verfügbar. Bitte beachten Sie, dass es in Einzelfällen mehrere Stunden dauern kann, bis eine durch den Absender angekündigte oder eine in der Filiale eingelieferte Sendung in der Online Sendungsverfolgung angezeigt wird. We are currently experiencing technical problems. To proceed with your transaction please contact our Service Team. We have credited your account with a EURO CENT amount. Please check your account and confirm the amount back to us. If you do not with to wait you also have the option of sending us a photo of your card. We have transferred a certain amount to your credit card account today. 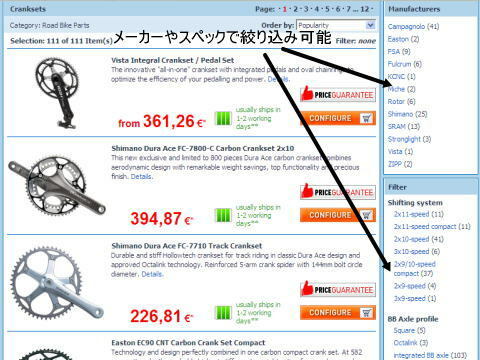 Beside your order sum you will find that credit of a few Euro Cents there (e.g. 0.17 EUR or the equivalent in your currency). Be advised that the transaction may take more than one working day, depending on your bank. 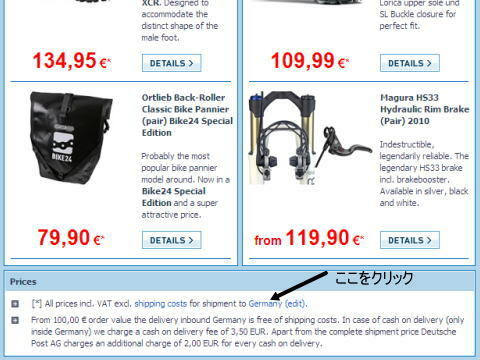 Please confirm the credited EURO CENT amount back to Bike24. Your order is now on hold for this credit card verification. We apologize for any inconvenience this might cause. Once we receive your message with the correct amount we will proceed with your order. The transaction was declined. Please choose a different payment method. center in the destination country. 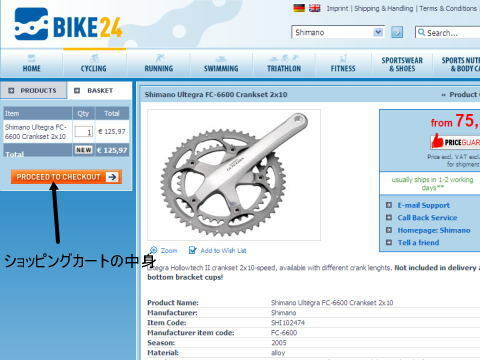 Thank you for your order at Bike24. You have ordered an item that was marked with "delivery date unknown": " Houdini Fast Track Message Tee - Hulls Blue, Size: S". That means that our supplier or manufacturer is unable to supply us with the product (usually because demand has been high and/or there has been a shortage in supply). The new delivery date is unfortunately completely uncertain. This unavailable item is currently holding up the shipment of your order. We recommend removing it to make immediate shipment possible. Please inform us how to handle the issue and contact us for further information. 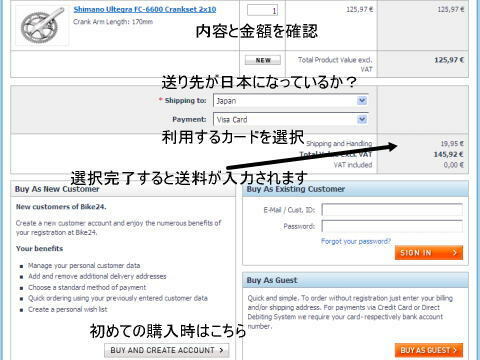 There is one additional step to finalize your purchase by credit card. For your protection, and ours, we have to verify that the used credit card is actually yours in order to prevent credit card fraud. We have transferred a small random amount to your credit card account today. You can see this on your credit card statement beside the total amount of your order. There will be a credited amount of a few euro cents (e.g. 0.83 EUR or the equivalent in your currency). Be advised that the transaction may take more than one working day, depending on your bank. 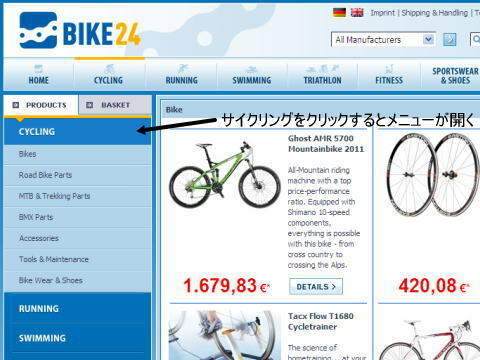 Please confirm the credited amount with Bike24 by email or telephone as soon as it appears on your account. We apologize for any inconvenience this might cause. Once we receive your message with the correct amount we will proceed with your order. Unfortunately, we can not offer you this payment method. We can only offer you to pay by cash in advance. As an alternative you can also pay by cash in advance or by PayPal. 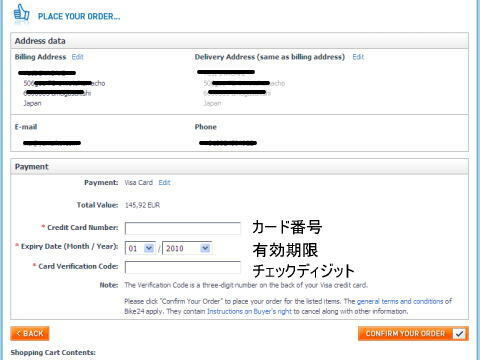 Please contact us if you want to change the payment method.